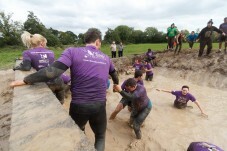 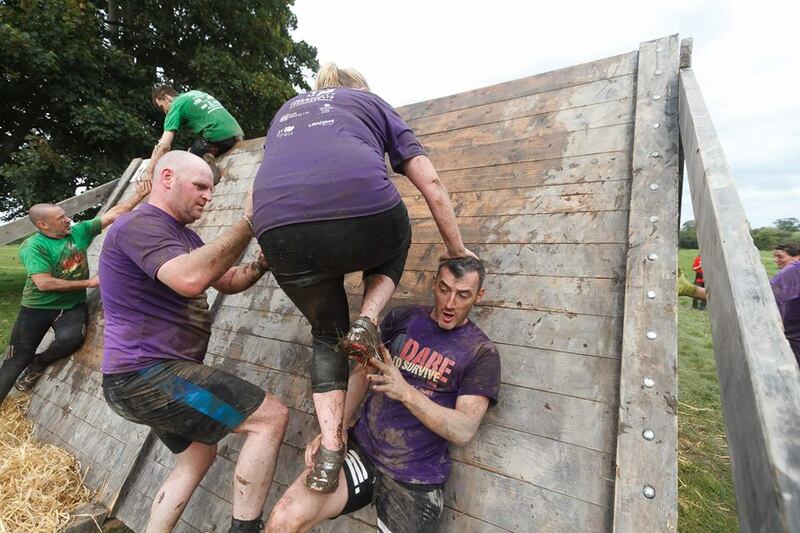 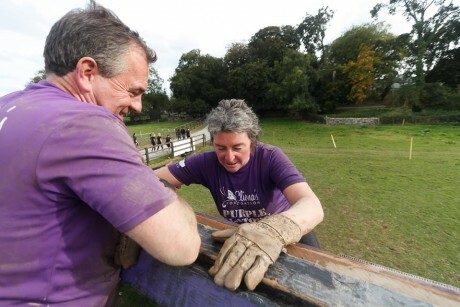 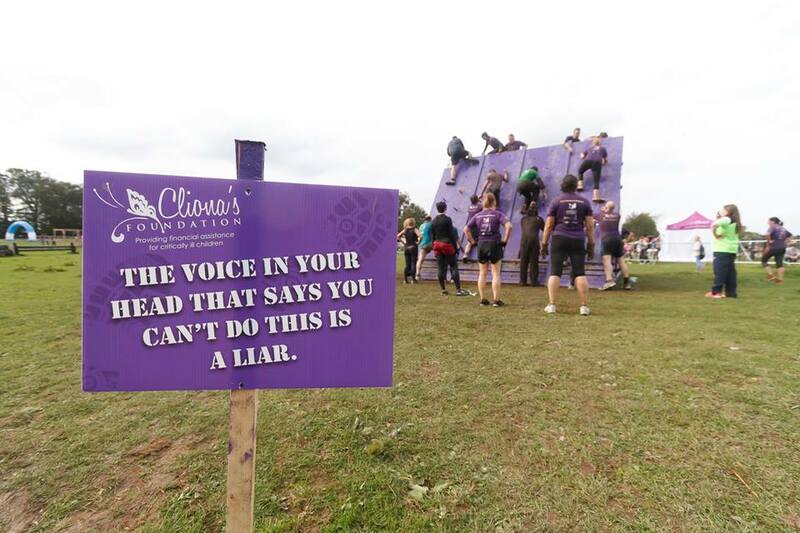 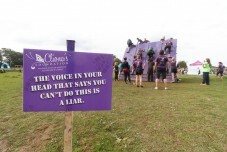 Well done to all our supporters who donned their distinct purple t-shirts to take on the 7.5km military style obstacle course at Adare to Survive last Sunday. 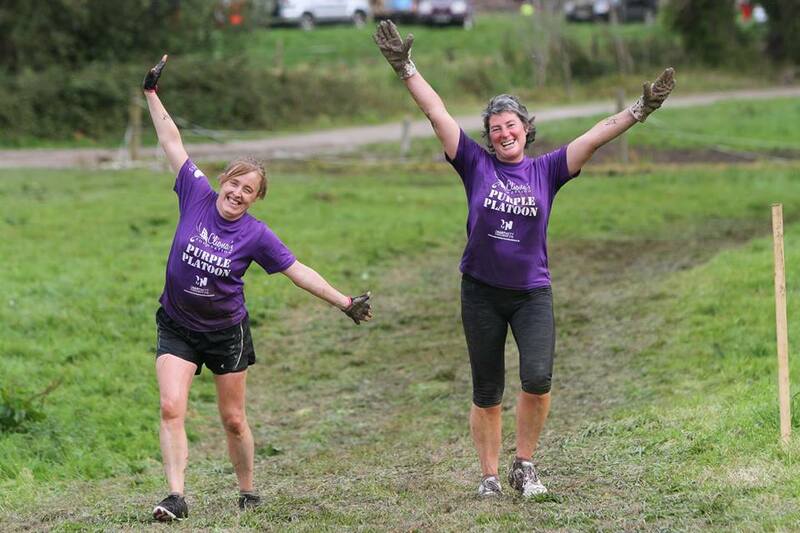 The ‘Purple Platoon’ set off at 2pm and through the mud and laughs successfully made it back to base camp for soup and sandwiches! 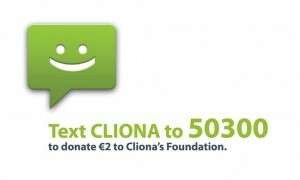 Money is still coming in from donations and sponsorship cards but its hoped enough money will be raised to help a number of families currently on our waiting list to receive funds. 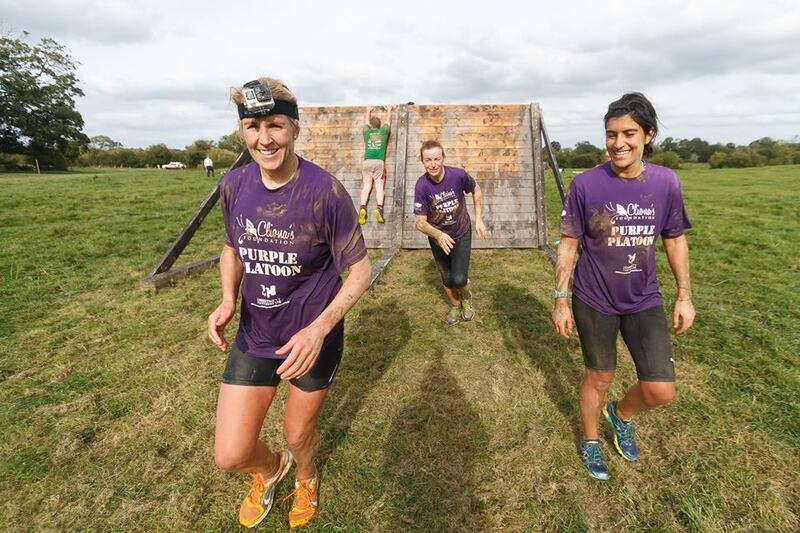 We would like to thank all the brave “Purple Platooners” for taking part and donating €5 of their race registration fee to us and to all our great sponsors.